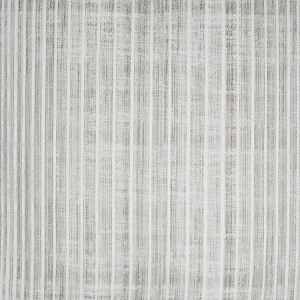 Muted color and contrast make Posetti the most popular (so far) of Sferra's new decorative collections (as of 7/18) at The Linen Tree. 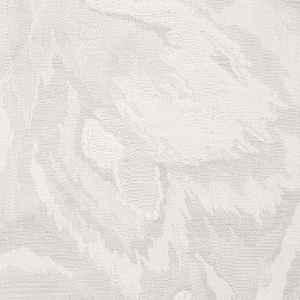 Like a Savile Row bespoke suit, this yarn-dyed jacquard bedding is at once clean and tailored and reminiscent of a vintage cloth. 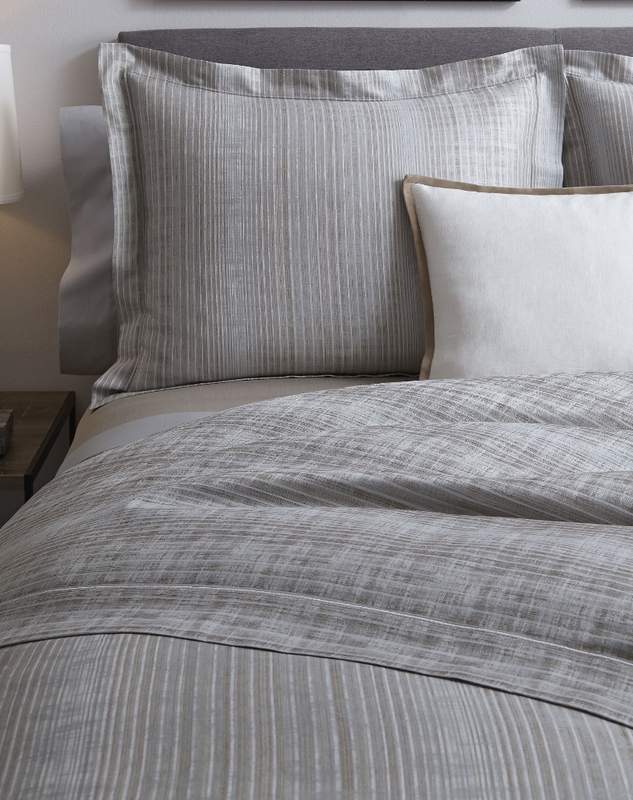 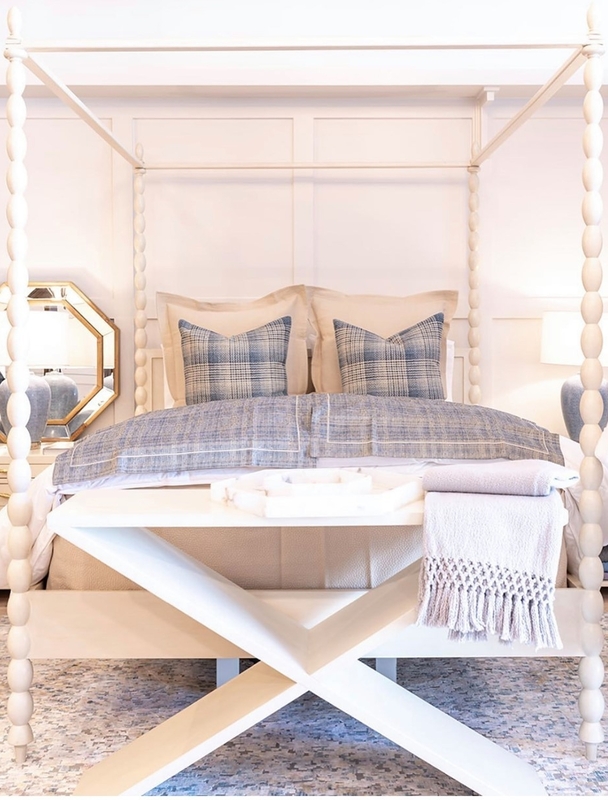 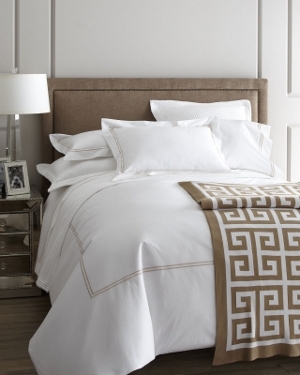 Duvet covers and shams are currently available in Bluefin, a subtlke mixture of gray, blue and taupe.